Consumers tend to trust minivans as a safe and reliable means of transporting their loved ones. However, a faulty sensor in various Honda Odyssey minivans is causing the vehicles entrusted to carry our most precious cargo to dangerously brake without warning. Honda is recalling thousands of 2007 and 2008 Odyssey Minivans due to malfunctioning electronic stability control systems, which may trigger heavy and unexpected braking. 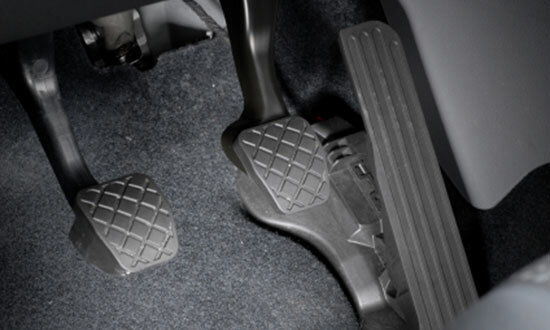 The automaker reported that this substantial and sudden braking could occur without the driver pressing on the brake pedal and without the brake lamps illuminating. The problem stems from a defective sensor in the Odyssey's electronic stability control system, a system which Honda refers to as Vehicle Stability Assist. The sensor's malfunction may lead brake pressure to build up and then suddenly discharge into the braking system, unexpectedly applying the brakes. This recall of 344,000 vehicles follows complaints from 22 Honda Odyssey owners who reported that their minivans suddenly applied the brakes. However amidst mounting complaints, Honda claims that it is not aware of any accidents or injuries related to the current recall. This is Honda's second recall of the year for problems with unintended braking linked to malfunctioning Vehicle Stability Assist systems. The earlier recall in March included 2005 Honda Pilots, Acura MDX sport utilities, and Acura RL sedans. Source: “344,000 Minivans Recalled by Honda for Brake Problem.” Nytimes.com. November 2, 2013.